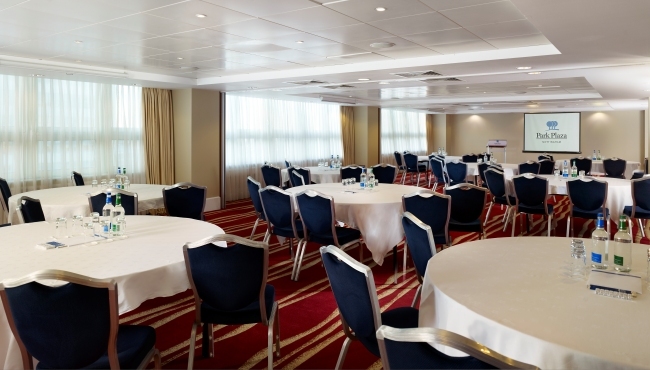 The Vista suite at Park Plaza Nottingham can host up to 200 people theatre style or 120 people for training events. 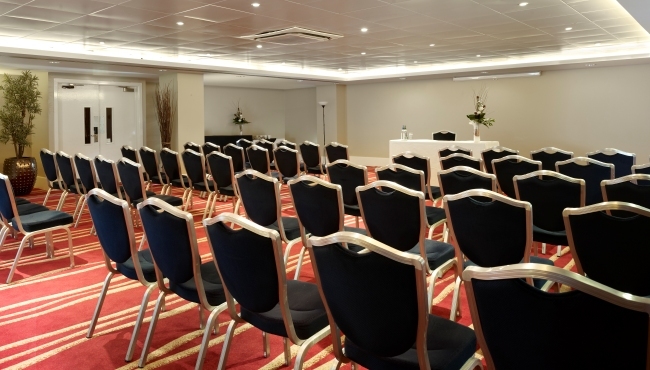 It features a separate space for delegate registration and can be split into five dedicated function rooms for breakout sessions. 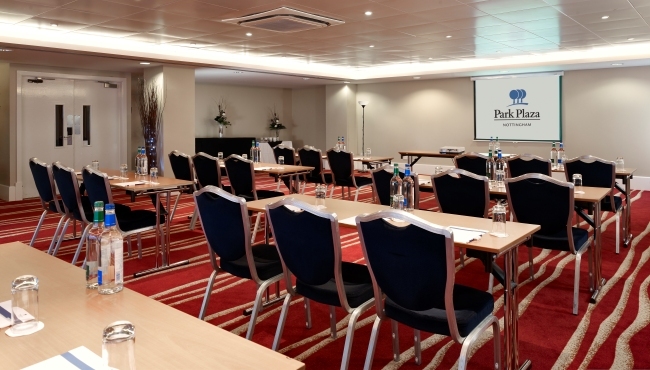 Conference planners love having access to the hotel’s state-of-the-art technology, including audiovisual equipment for hire and free Wi-Fi. 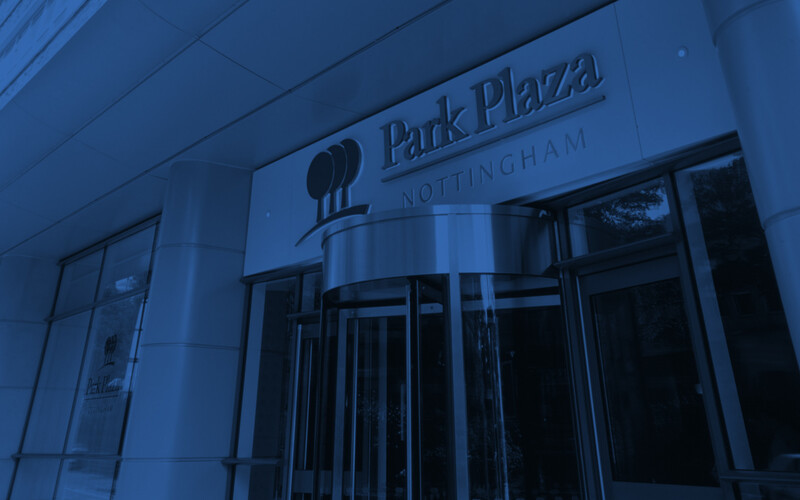 For added convenience, our central location near the Nottingham rail station makes it easy for your conference guests to arrive and depart on time. 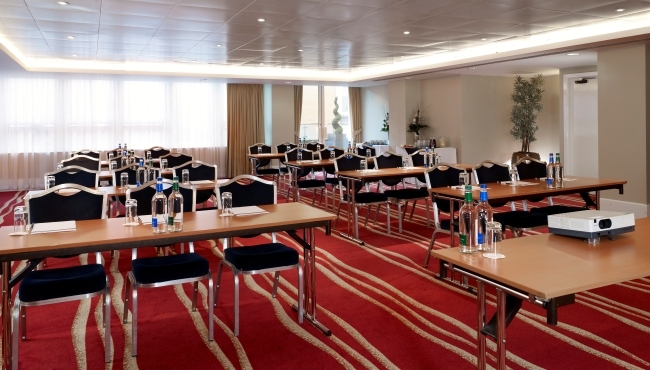 If your guests plan to stay overnight, we provide special rates that are perfectly suited for residential conferences.